The world is becoming more diverse, and so are the daily lives of our children. Accepting and valuing people and groups who are different from oneself and one's immediate family is a critical social skill. 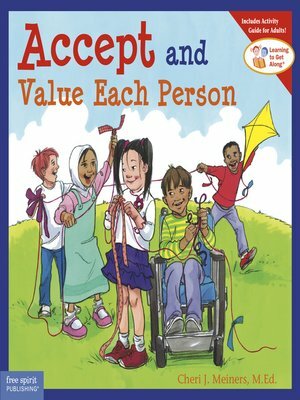 Accept and Value Each Person introduces diversity and related concepts: respecting differences, being inclusive, and appreciating people just the way they are. Read-along edition.